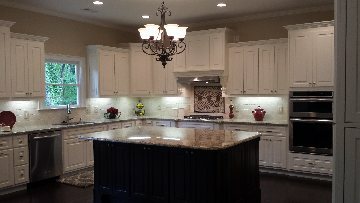 We are licensed residential and commercial construction company servicing the Atlanta, Sandy Spring, Roswell, Johns Creek, Duluth and surrounding areas. We have experience in new construction and build outs of existing space with a variety of build out needs. 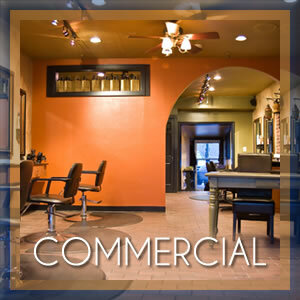 Commercial grade framing, HVAC, plumbing, electrical, and flooring. Installation of specialty items including medical labs, emergency rooms, medical gas, x-ray, and medical lights and generators. We treat all construction projects with the highest level of professionalism with a focus on quality and care from concept to completion. We would like the opportunity to work with you on your next project.